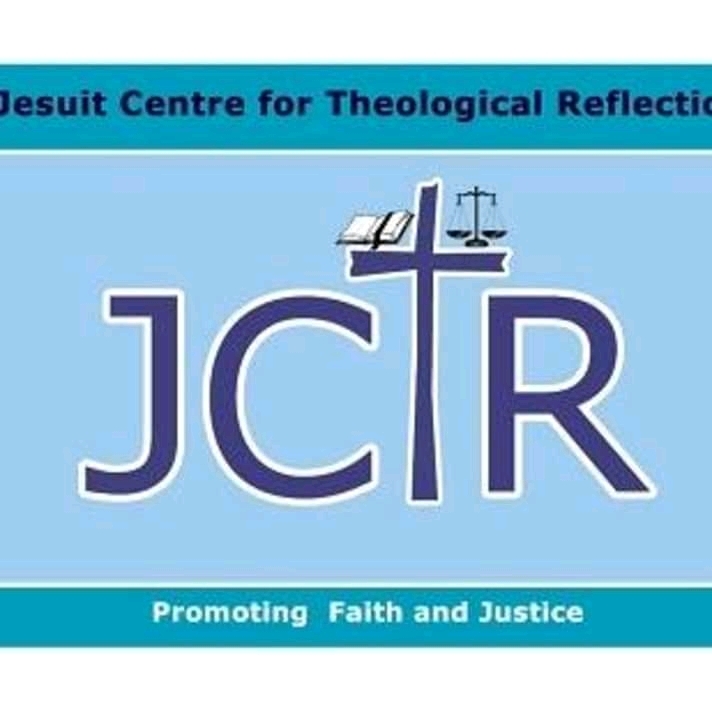 The Jesuit Centre for Theoretical Reflection (JCTR) has called on government to ensure its development policies prioritize youth development and economic empowerment. 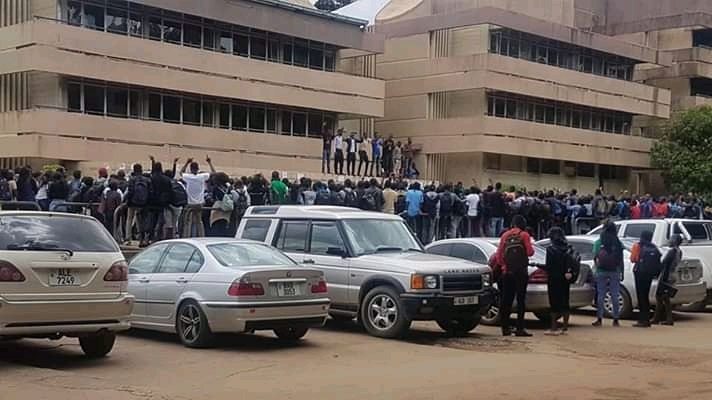 The Football Association of Zambia (FAZ) has appointed Desmond Mngawa as Senior men National Team Manager. 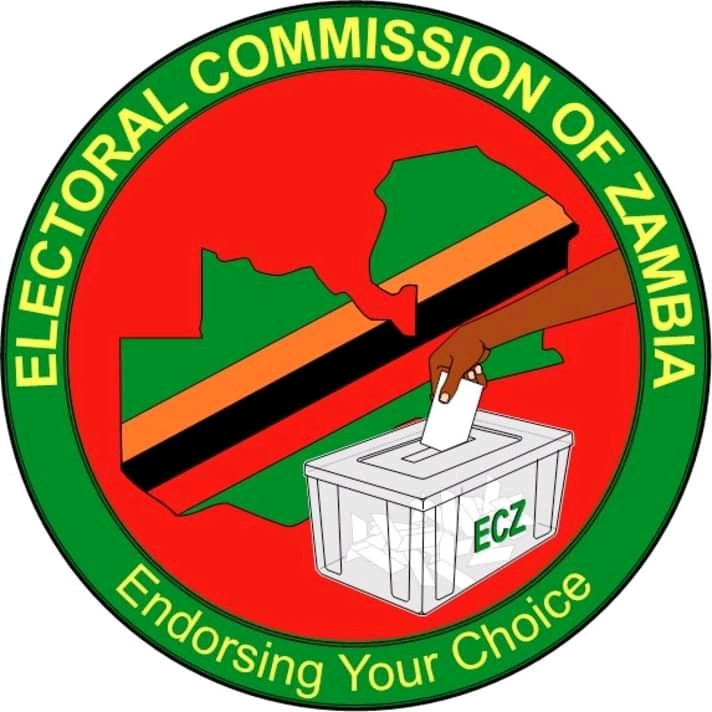 The Electoral Commission of Zambia (ECZ) has set 11th April 2019 as the date for the Parliamentary and Local government by-elections for Roan and Bahati constituencies and 7 other wards. 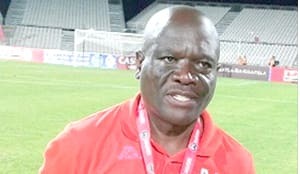 INTERIM coach Beston Chambeshi says he is not fighting for any coaching position at the senior national team.